Black horror. An entity of its own, mattering the pulse of the film industry specific for this conversation, is undeniably revolutionary. Its launching pad for the world, where more eyes are fixated on it now more than ever is Get Out (2017). A film that has shattered records financially, critically, and further, in prestigious recognition and beyond, writer Dianca London reminds us that writer/director Jordan Peele created a film that flawlessly "tears the veil between the reality of blackness and how it is imagined through the gaze of whiteness." Get Out, a black horror film is a worldwide success that refuses the white gaze by not only centering its Black protagonist Chris (Daniel Kaluuya), but canonizing him as an example of black survival in confronting a white supremacist society. Dianca's exemplary analysis makes her an exciting, sobering voice in pop culture criticism. This Bucks County, Pennsylvania dropout now Brooklyn inhabitor has made her way through The New School, Arcadia University, even Christian formal school and out as a scribe for the Village Voice and many more recognizable publications if you spend a lot of time on the internet learning new things. Her candid expressions are an opus of honest declarations that she backs with oodles of historical receipts. With equal enthusiasm, she is also the online editor for Well-Read Black Girl, a book club that celebrates the literary acheivements of women throughout the African diaspora. Her forthcoming memoir, Planning for the Apocalypse: Meditations on Faith and Being the Only Black Girl at Your Party has officially moved to number one of my must-read's for 2018. Before her presentation/lecture, Black Horror: The Revolutionary Act of Subverting the White Gaze for the Miskatonic Institute of Horror Studies in Brooklyn, New York, Dianca mapped the path of her reverence for the genre, starting as a tender-aged fan covering her eyes during most of Beetlejuice (1988), towards the genre book and television options in the next decade. "As a child of the ‘90s, I was really lucky to come of age at a moment where pop culture was filled with so many horror narratives. The Nightmare Before Christmas was also a milestone for me. After my dad took me to see it in theatres, all I wanted was to watch more movies like it. Thankfully, I had Goosebumps books to binge read and snuck episodes of Are You Afraid of the Dark?, which gave me nightmares, but I refused to stop watching. By the time I was a teenager, I was reading Stephen King novels and a dedicated fan of Buffy the Vampire Slayer--the TV show and the movie. 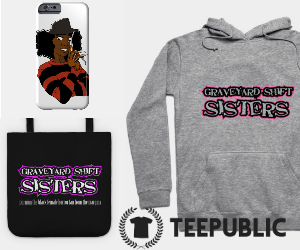 By the end of high school, I was really into George Romero and early Wes Craven’s films like The Hills Have Eyes and rewatched Carrie and The Rage: Carrie 2 as many times as I could." Dianca makes mention that her horror enjoyment was not socially acceptable in her formal education spaces. Seen as a "gateway to the occult," she's thankful that her less-strict, although staunch Christian parents who allowed her the opportunity to consume films like The Grudge and Psycho despite being frowned upon by her education superiors. 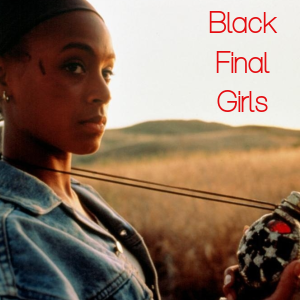 Combined with reality of being (literally) the only black person in her peer settings, Dianca views horror as a place of solace and comfort: "the horror films I fell in love with gave me a sense of escape from the stress of growing up in a very white space and a way of making sense of the off screen horrors of real life, which for me was racism and learning how to exist in spaces where although I was tolerated, I was often not welcome." 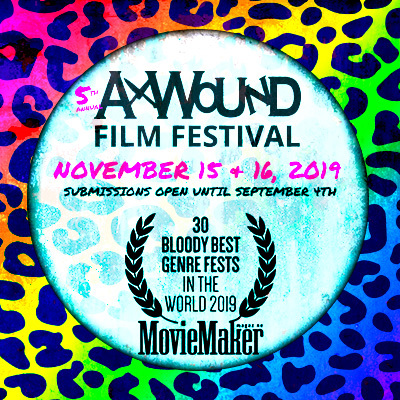 Horror affirms for me more and more that it is a space for the outsider to unravel and lay bare the angst of what the shadows of an outsider entail. Dianca furthers, "horror as a genre allows for an audience to grapple with the contradictions, fears, and anxieties that define their contemporary moment and the culture that surrounds them. Whether it’s Toni Morrison’s Beloved, Gayl Jones’ Corregidora, the short stories of Edgar Allan Poe, George Romero’s Night of the Living Dead, or Jordan Peele’s Get Out, horror is a meditation on humanity. It simultaneously reveals who and what we are, what we fear, and what we cherish. For people of color, this gives us the space to visualize, articulate, and unpack so much of what we experience off screen. Through the lens of horror, we are given narratives that mirror what it means to exist in a culture rooted in the erasure, suppression, and the degradation of non white bodies. 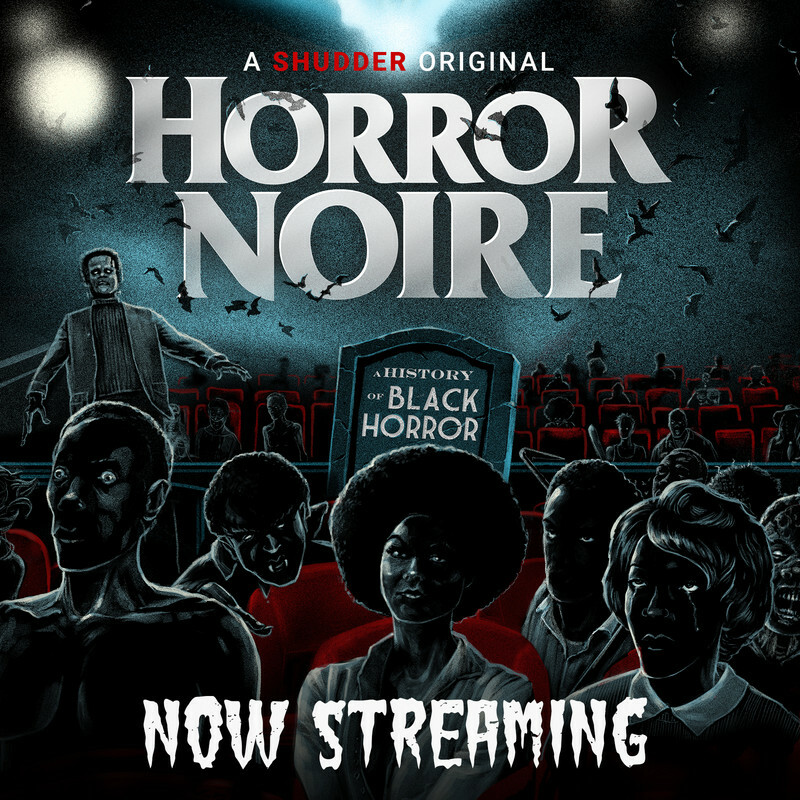 Whether it's Blacula, The Craft, or more recent films like It Comes At Night, Black horror and the horror genre as a whole gives an unblinking snapshot of what it means to be American and to be alive." 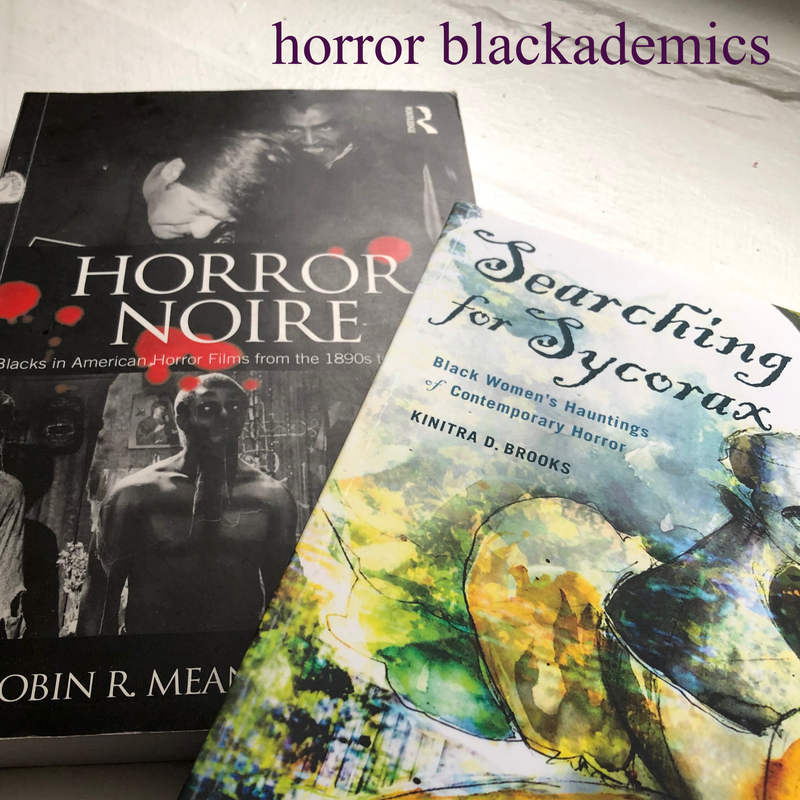 The white gaze and white privilege are concepts Dianca asserts will help us understand how we arrive at a rounded understanding of how Black horror has struck a nerve with audiences. 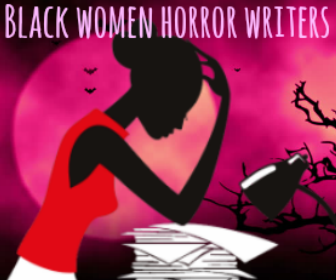 "Since Black horror, like all Black narratives, confronts our cultural misconception that whiteness is the default narrative for legitimate and relatable human experience, an understanding of the white gaze and the historical impact of that gaze, whether it be supremacy or erasure, must be reckoned with," she continues. 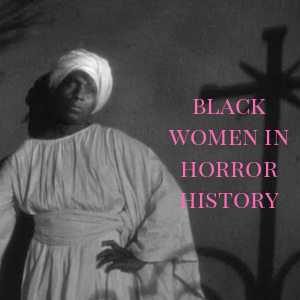 "Films like The Birth of a Nation, Marlene Detrich’s performance of “Hot Voodoo” in Blonde Venus, or I Walked with a Zombie illustrate the way the white gaze distorts not just the meaning of what is horrific or monstrous, but the definition of fear and morality. Within these films, Blackness is depicted as something other than human, whereas in films like The Son of Inagi, Ganja & Hess, and even campy gems like A Vampire in Brooklyn, the Black experience is more nuanced. When the white gaze is subverted, characters who were previously tropes become fully fleshed protagonists with agency, aspirations, and embodiment that isn’t merely dependent on their white counterparts. In short, it gives viewers an opportunity to empathize and bear witness to something other than whiteness." This factual, documented perspective is an incredible and exciting summation of what's to come for this sub-genre. "My biggest hope for this lecture is that people walk away from this with a sense of how important narrative, subversion and the decentering of whiteness and dismantling of supremacist narratives is," Dianca states when I asked her about she wanted for us learning this scholarship as the facilitator. "I also hope that through this lecture, people are able to think about what cinema and storytelling reveals and how both forms can reflect who we are as a culture and as individuals." With a deep, mutual admiration for each other's work, it is Dianca's commitment to education that is inspiring to my own aspirations to get in front of a college classroom and have a discourse with students about these topics. "As an educator, my biggest joy is being able to connect with others and to inspire them to dissect and examine the stories that we’re told by others and the stories we tell ourselves about who we are. What I enjoy most is the dialogue and community that can be fostered. Even if it’s momentary, it’s always affirming."